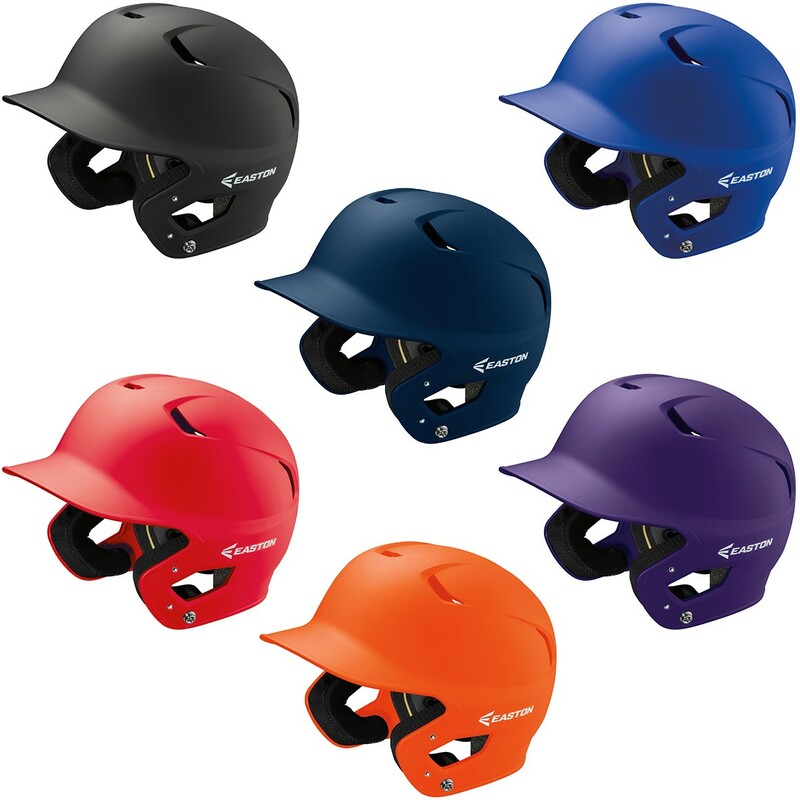 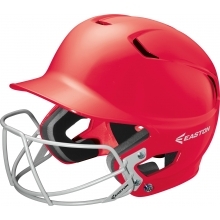 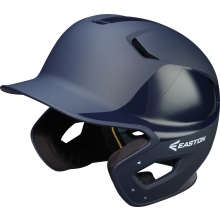 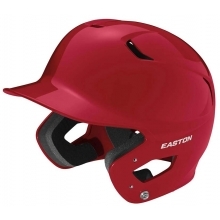 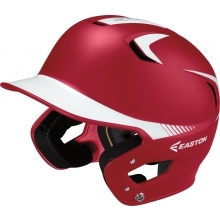 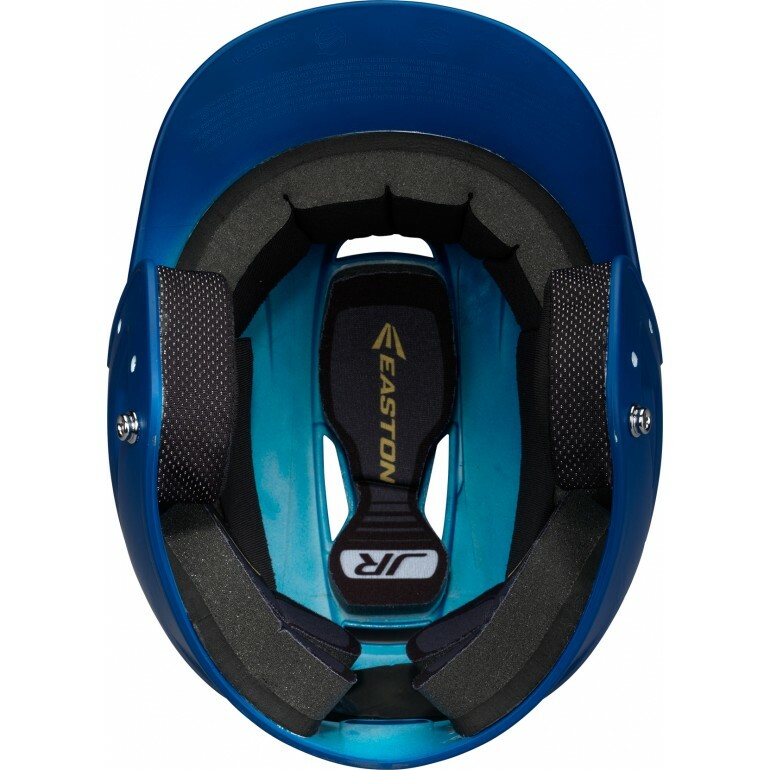 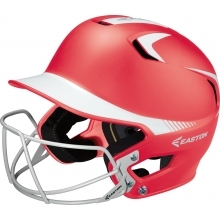 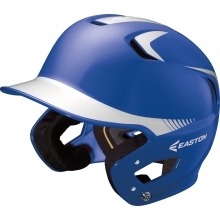 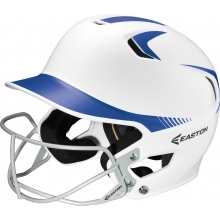 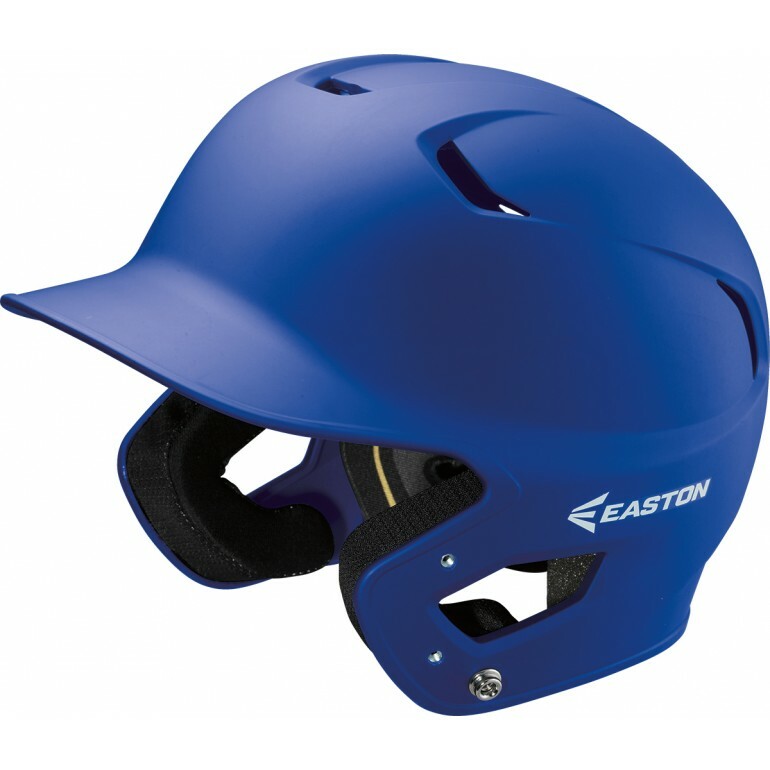 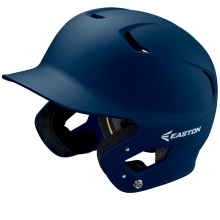 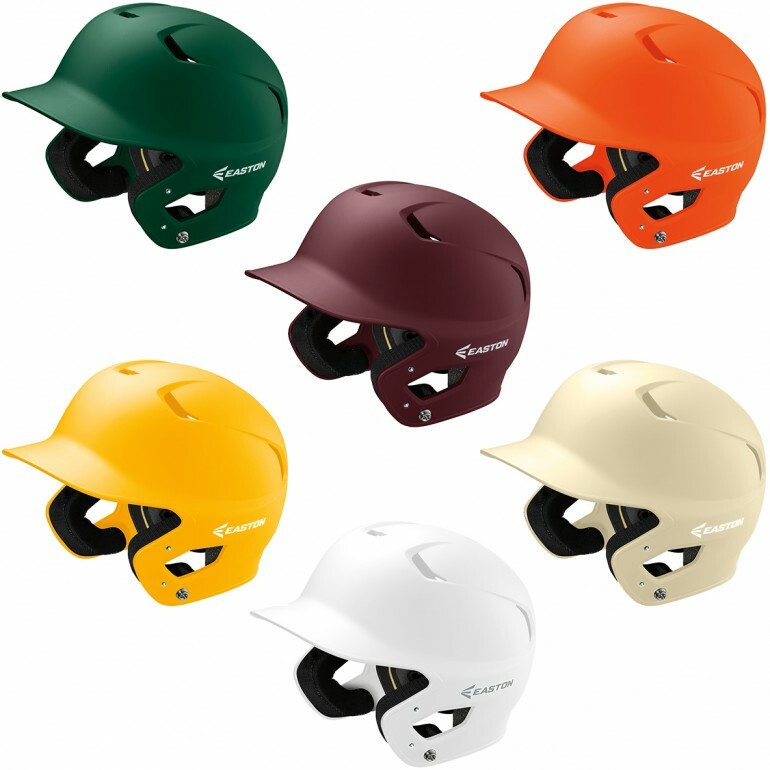 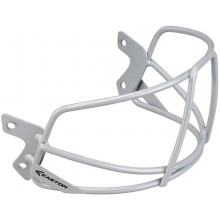 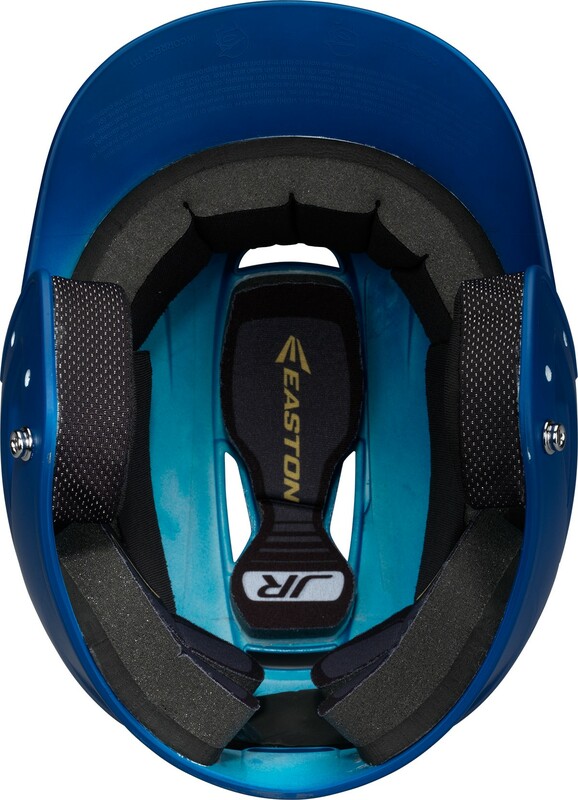 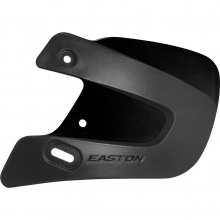 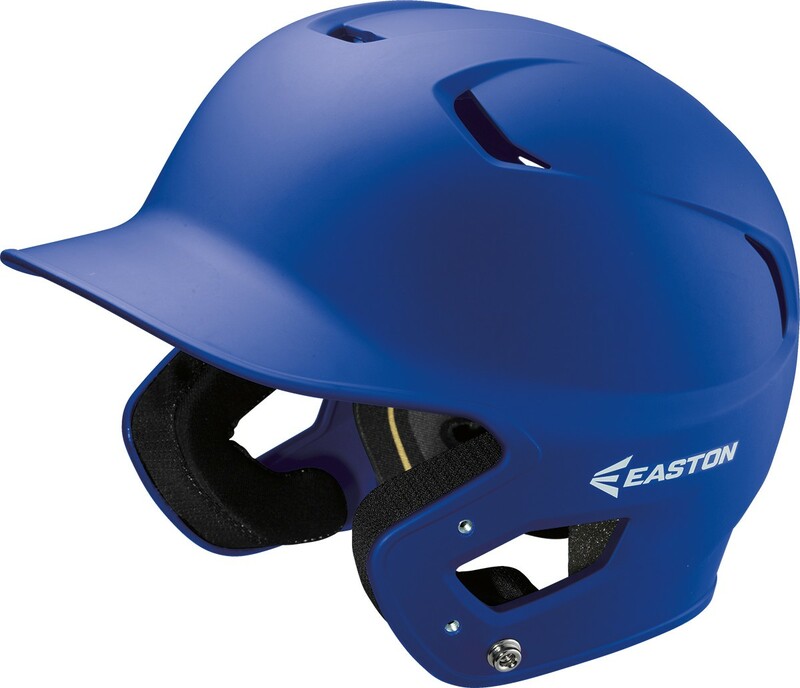 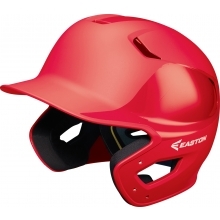 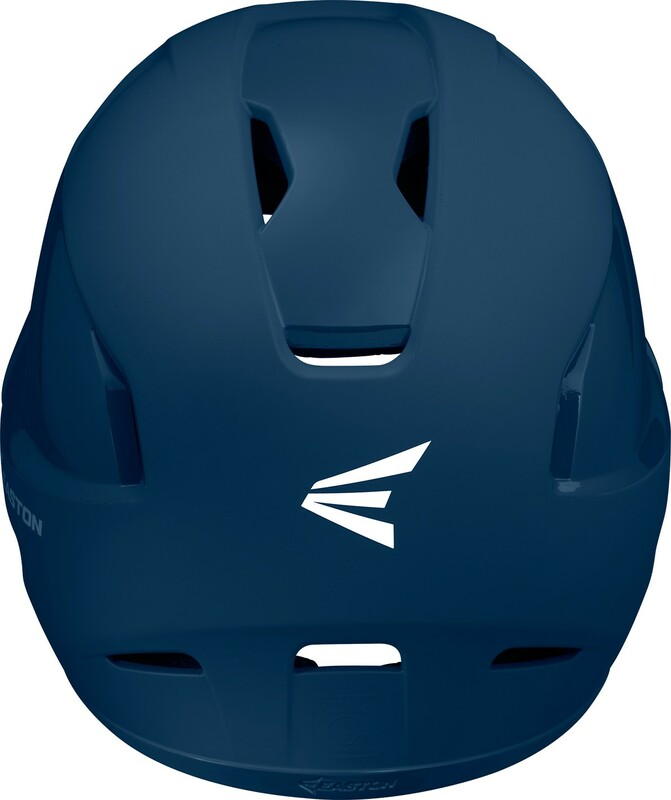 Fit head circumference 21-1/2" - 24"
Easton's Z5 Grip helmet has a solid color rubberized "grip" paint finish. 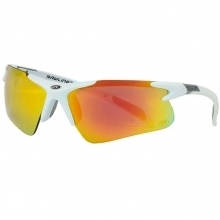 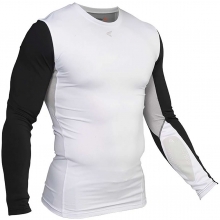 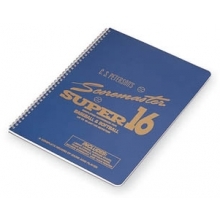 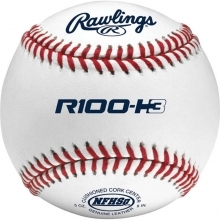 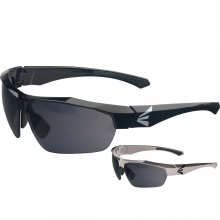 The Bio-Dri Liner absorbs sweat and pulls it away from your head so you can focus on the game. 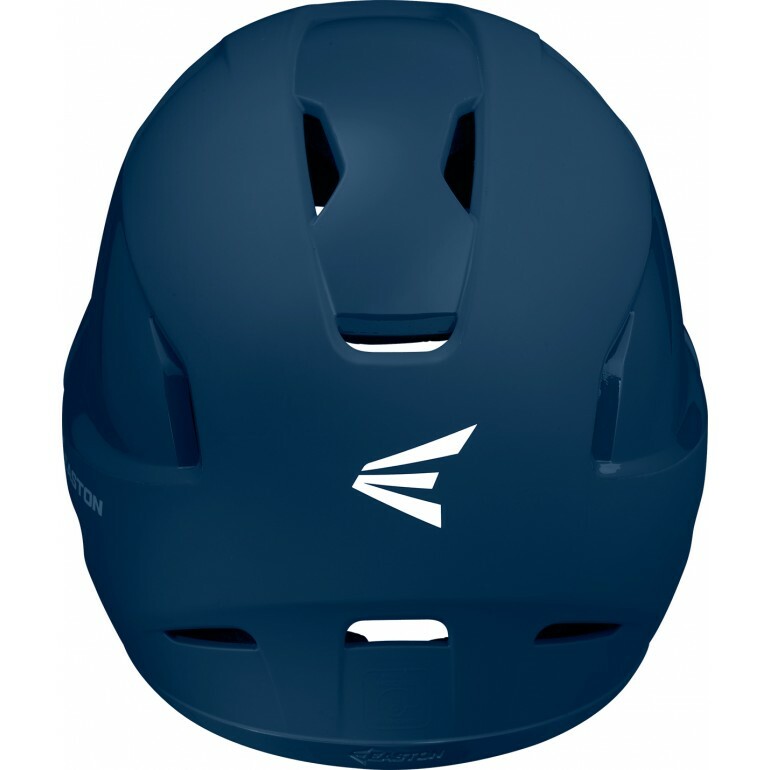 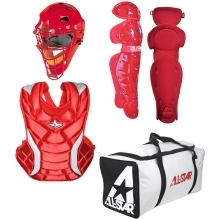 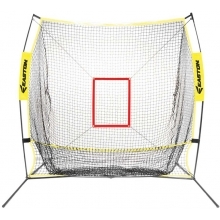 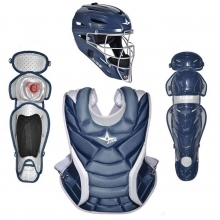 The ear pads are wrapped with a mesh overlay allowing them to stand up to the rigors of play.